Season 6 of Game of Thrones has brought joy to many with the return of Jon Snow. Resurrected from the dead, Kit Harington’s heart throb character is back once again and he is magically brought back to life, left gasping for air in total confusion. His friend and fellow companion in the Night’s Watch, Dolorous Ed embraces him and asks, “Is that really you?” to which Snow replies, “At least I think so.” And so the crazy, wild theories begin…. Queue the madness. Fan fiction has gone bonkers as expected whilst the media is already talking about a series spin-off and speculating how much Kit will be paid for each episode. Well hello there Jon Snow.. 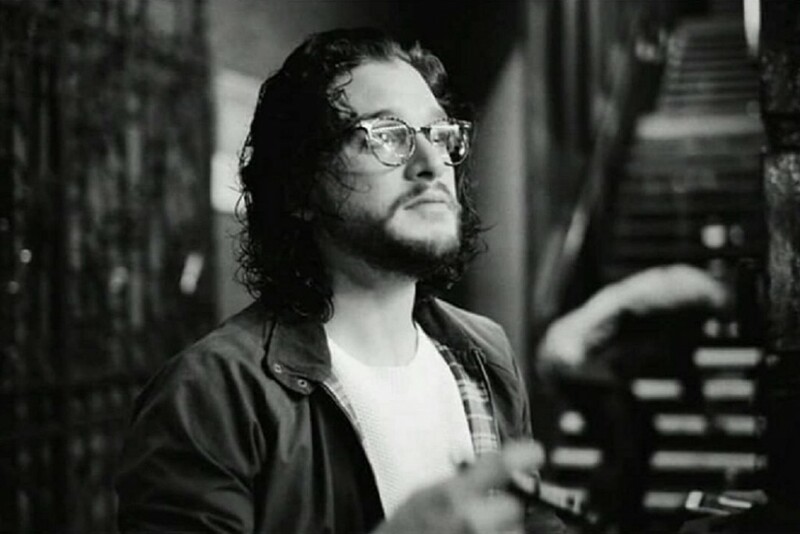 If anyone is killing it with the hipster look, it’s Kit Harington. His London roots and artistic nature give him a bit of a hipster edge already, the long unkempt hair and scruffy beard just adds to it, and these geek chic specs finish off the look. 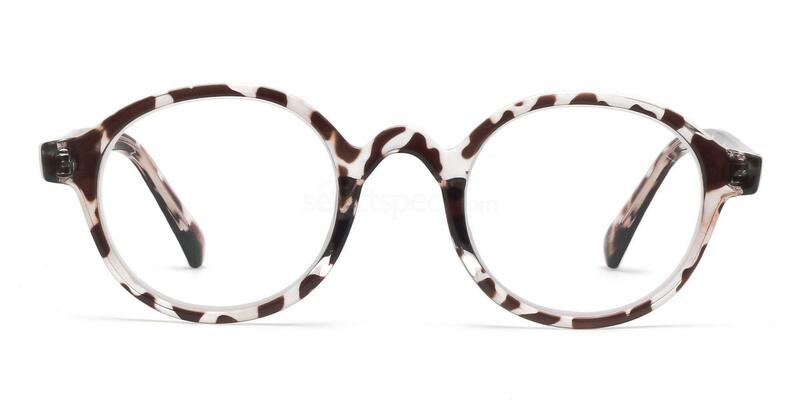 If you love his spectacle style, our Savannah P2375 Demi Unisex Frames make an extremely affordable version for just £10.00! Including free single vision lenses! 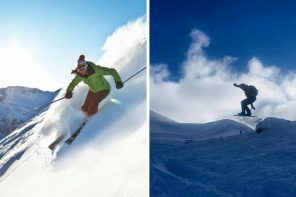 They look hot on guy or girl, so you can emulate the heart throb look or get matching frames with the man of your dreams. It seems that even Jon Snow, an honorable lord of Winterfell, can do understated and simple sometimes. These glasses feature a large rounded / oval lens and work well with his casual jeans and jumper combo. He’s opted for comfort over style (although there’s no denying how stylish he looks all the same). 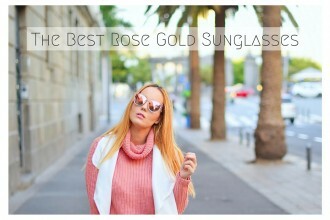 Aviator shades are true classics and they suit just about every face shape. 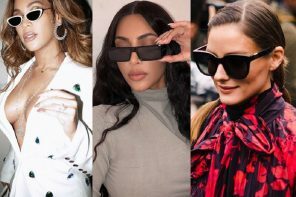 And now you can get this style of frame for your prescription glasses too – it’s one of the hottest trends for 2016 and celebs, models, Instagram stars have all been rocking the aviator prescription specs look. Including heart throb Kit! 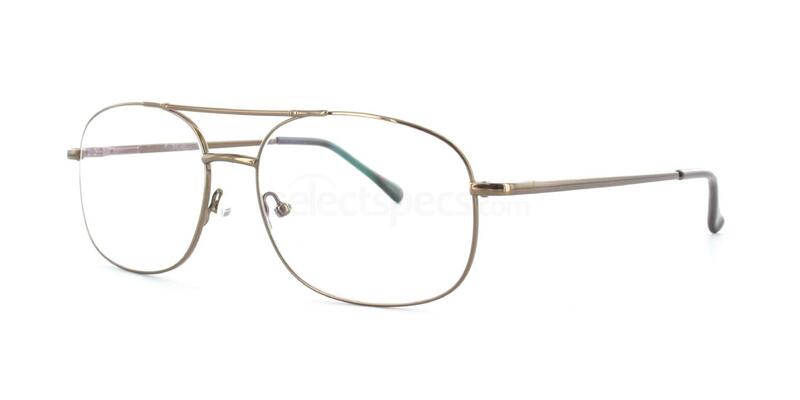 If you want to copy his style, get these Hallmark CF919 Unisex Aviator Glasses for just £25.00. 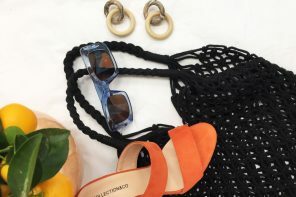 They make a great dupe for the Ray-Ban aviator frames and come with various lens options, plus there are 5 metal finishes to choose from. 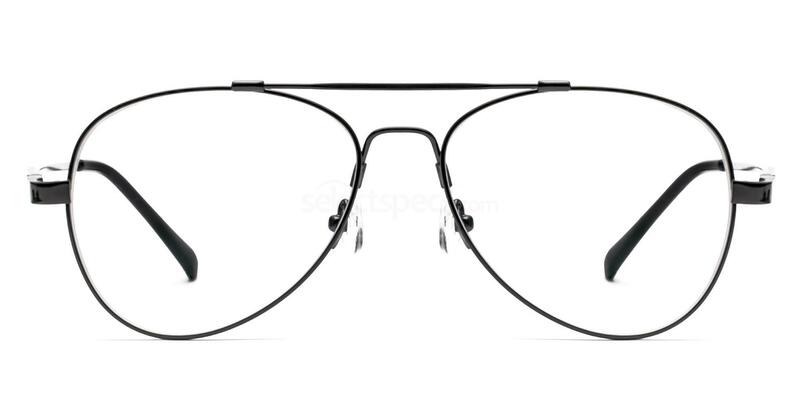 Love metal aviator worn as glasses? See what other celebrities here are also owning this look!